The commissioning of new helicopter is evident of the expansion of aerial operational capacity of Lesotho Defence Force (LDF) in realisation of its true motto ‘Hope of the nation’. 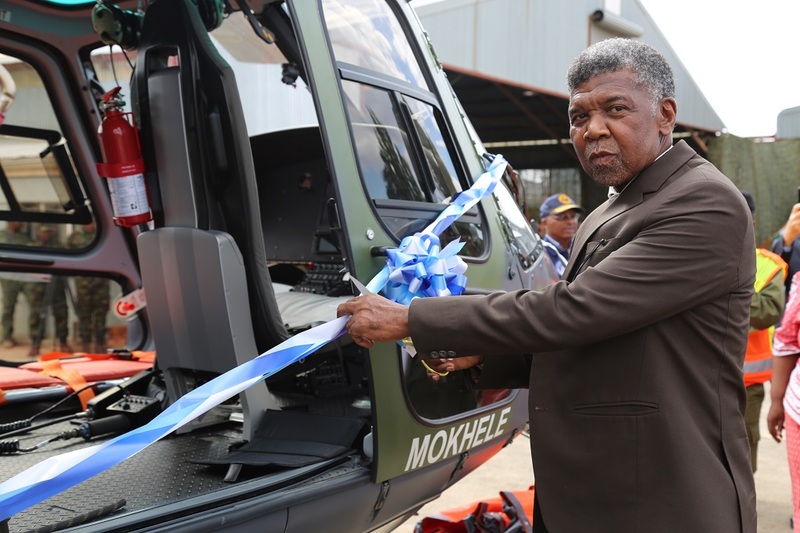 This, the Deputy Prime Minister, Mr. Monyane Moleleki said in his keynote address at the official commissioning parade of the H125 helicopter named Mokhele. He added that institutions of this nature require significant logistical support in order to be able to execute their core mandate effectively, in line with the National Defence Policy objectives. 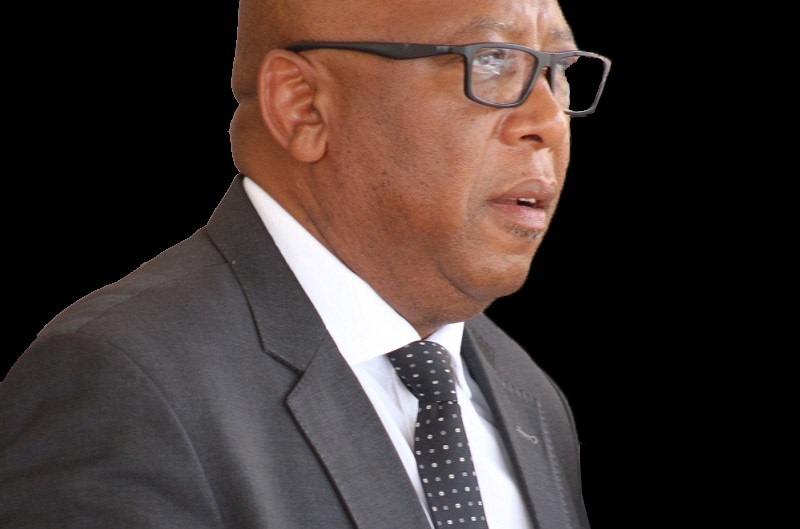 He noted that the acquisition of this helicopter comes as a replacement to the one that was involved in a crash at Thaba-Putsoa in April, 2017 claiming lives of men in uniform. He said this helicopter is going to be employed for a wide variety of aerial task including typified policing duties and law enforcement, transporting dignitaries, civilians operations such as rescue and recovery during disasters and others under the frame of offering military aid to civil power institutions. Mr. Moleleki said this important asset is expected to benefit even other security establishments. 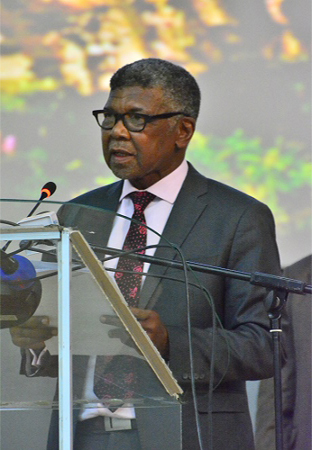 He pointed out that ‘The Lesotho we want’, under the Comprehensive National Reforms, is one in which there is cooperation, peace and harmony between and among different security agencies, in order for them to be able to give this country sustainable peace and stability. In his remarks, LDF Commander, Lieutenant General Mojalefa Letsoela said Mokhele’s exceptional ability to hover above the scene of event will give hope to everyone who could at any given time, be in a situation warranting immediate rescue or emergency evacuation assistance. He urged Air Wing Commander and his staff to take good care of this valuable asset for Basotho, as in essence it is a force-multiplier capable to perform essential protection role with different configurations. He noted that the helicopter’s robust performance envelope makes it ideal for their unique operating environment, predominantly characterised by the rugged terrain and unappealing weather conditions in which they operate. He added that it will be used extensively on a wide range of aerial supportive tasks including law enforcement, search and emergency evacuation operations. The Air wing Commander, Colonel Daemane Matamane said H125 is the third new helicopter of its type in their fleet and that they will easily excel in their obligation to support troops, government ministries and individuals. He said it is specifically manufactured for law enforcement with extra equipment and also to operate in hot and high altitudes, warranting its capabilities for takeoff and landing with maximum load anywhere in the mountains areas without incurring any difficulties whatsoever. 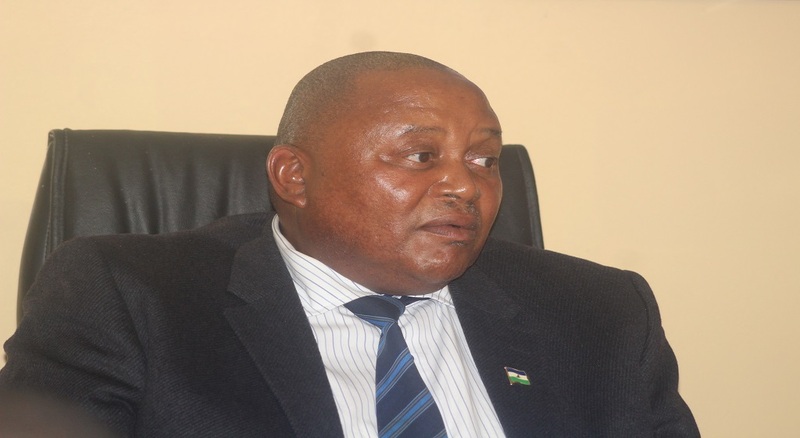 He further disclosed that this helicopter is the first of its kind in Africa, saying it can be used for quick reaction to surprise the robberies. H125 helicopter is nick named Mokhele in the LDF aviation inventory. 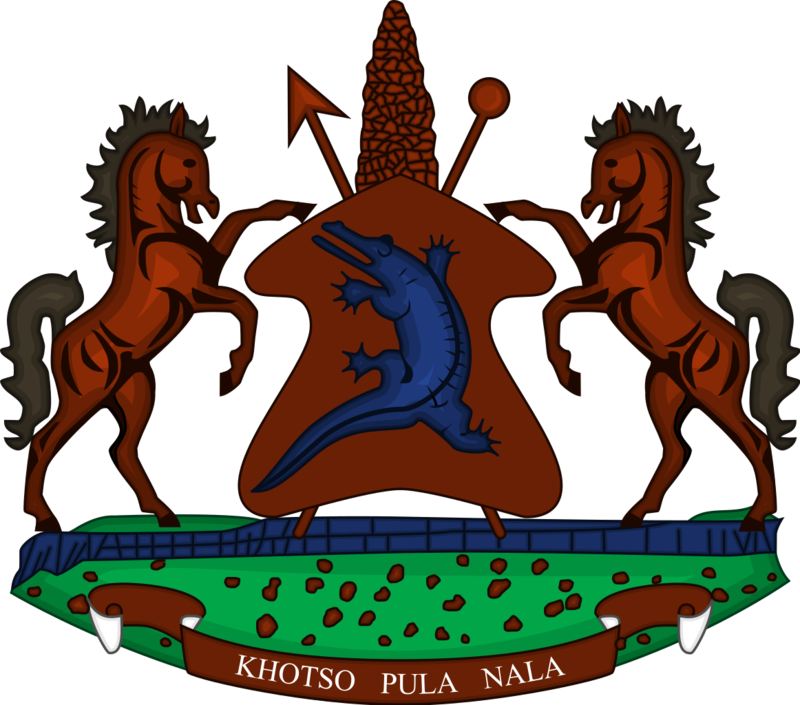 Mokhele is a prominent mountain that is found in the district of Mohale’s Hoek.